Storegate has been in the cloud business for more than 10 years and has great experience in cloud storage solutions. Today, Storegate is divided into two business areas: Storegate Services and Storegate Solutions. Storegate’s main focus is to build easy to use, secure and smart cloud storage solutions. The cloud storage platform has been reviewed several times with remarkable good results. 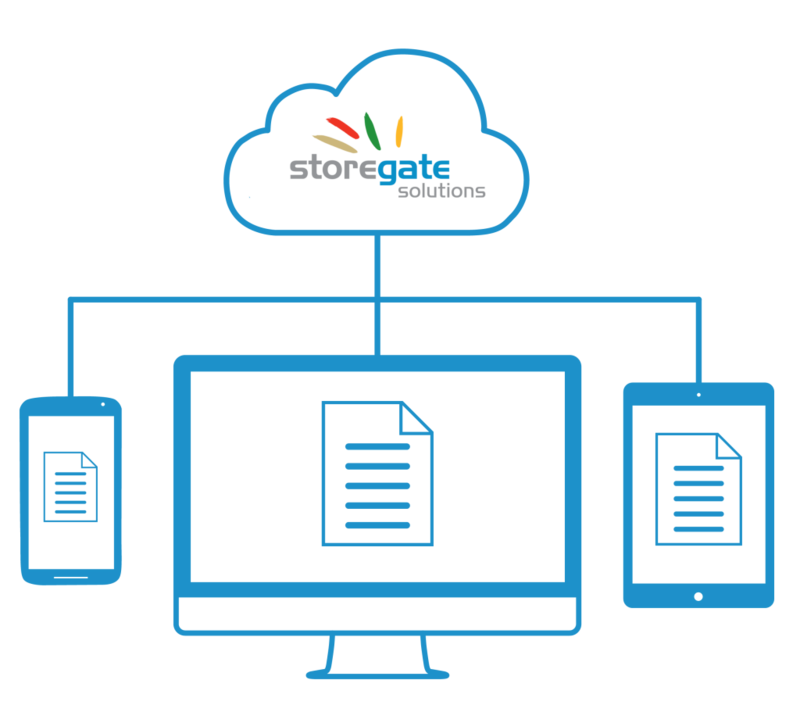 Storegate Services offers Online Backup, File synchronization, Map drive (WebDAV), and Team collaboration in the cloud. All services are available directly through the website Storegate.com. Storegate services has been nominated several times as one of the best cloud storage solutions for business in the world due to its ease of use- user interface and desktop clients. Storegate Solutions is the leading solution for your customer’s digital life. With Storegate you get access to one of the broadest service portfolios and can expect high security, reliability and scalability. Storegate’s business models support flexibility over time and the concept supports both Storegate hosted and on-premises installations. SOSA (Storegate Online Storage Application) gives you full control over your cloud solution and your customers. The cloud platform supports all your customer´s needs to efficiently store, access, share, work or collaborate in the cloud. All Storegate’s white label cloud solutions comes with a powerful API for provisioning which can be used to integrate with CRM systems, billing systems and customer portals as well as 3rd party services. Storegate offer all services as a hosted cloud solution which provides your business with a new way to get a cloud service for your customers, at a predictable cost. Rather than purchasing hardware and software, a Storegate white label hosted solution offer cost effective business models. Storegate takes care of ongoing upgrades, maintenance, security, and any other IT headaches. Join the Storegate white label reseller programme today!